This is another step by step Recipe for preparing Crspy and Crunchy Market Style “Chakli”. 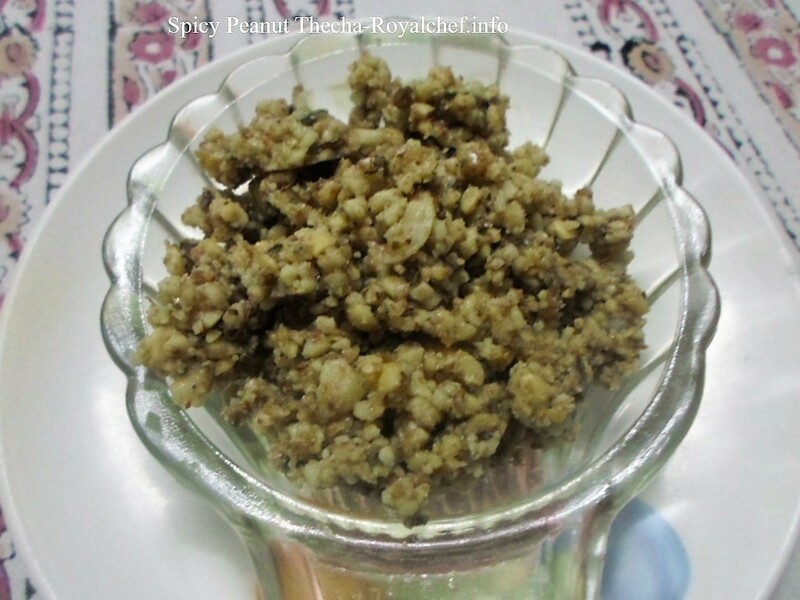 This recipe is a traditional Maharashtrian specialty dish for Diwali Faral. 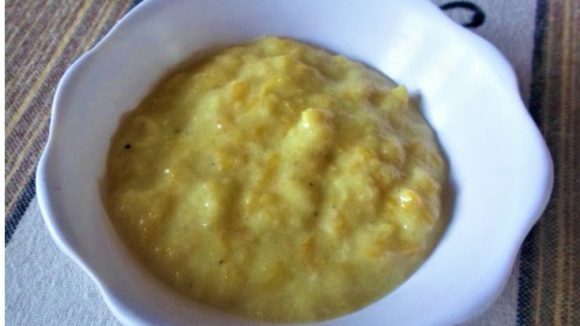 Wash Rice, Gram, Urad and Mong dal separately and drain the water slightly roast the above ingredients and grind it to make a flour (coarse called bhajani)). Add warm water and other spices and Salt to taste and four Table spoon melted butter. Keep the dough for three to four hours. Again knead the dough properly and prepare Chakli using squirt and deep fry in refined Oil.